Look for apps that achieve educational milestones through the use of images, speech and music to simplify complex operations, such as addition or subtraction. Even music or voice-overs can help children who’ve not yet learned to read. Choose integrating and communicating apps that can bring your child together with you and their peers versus one that isolates them. In a paper presented by Alexis Hiniker at the 2018 ACM CHI Conference on Human Factors in Computing Systems, the assistant professor at University of Washington’s Information School relayed the following finding: a digital game does make a parent and child less connected than a traditional toy. Avoid this pitfall with apps like ScratchJr, Kodable and Tynker Junior that bring multiple players together on the same platform. When a child is playing with peers, teachers and adults, the game becomes an environment for collective learning as well as communicating. 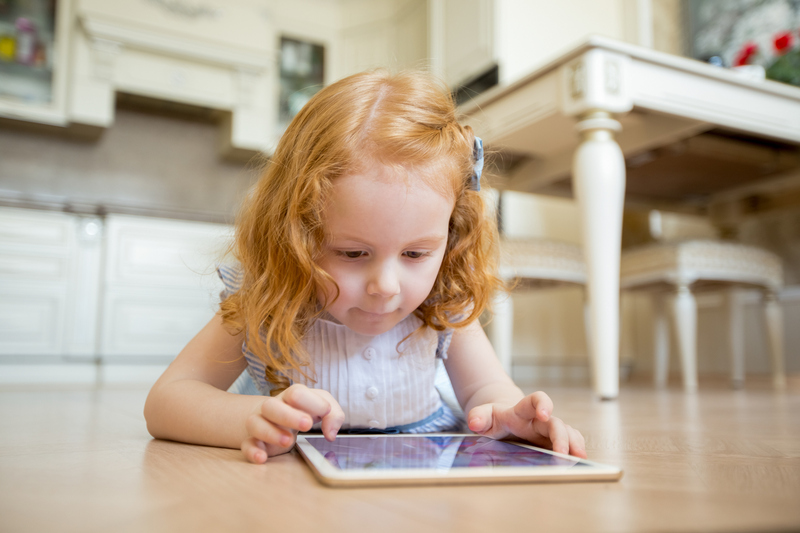 Another study at the same conference pointed to preschoolers’ propensity to get hooked games with autoplay functions, even if offered new game selections. Getting caught in this type of rut gives children fewer options for decision-making and changing track. Instead, parents should encourage games that call for active participation. Not to be left out — privacy issues. Are your app choices COPPA (Children’s Online Privacy Protection Rules) compliant? Do they offer age-relevant ratings? What type of data is being used?